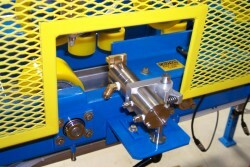 Apquip has been designing extrusion gluing systems for finger jointing since 1974 throughout the world. 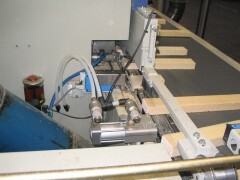 We have designed equipment to retrofit onto existing applications as well as provided gluing systems for many of the OEM finger joint manufactures. 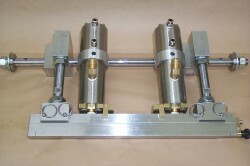 Our horizontal applicators have been used for applications producing up 200 lugs per minute. 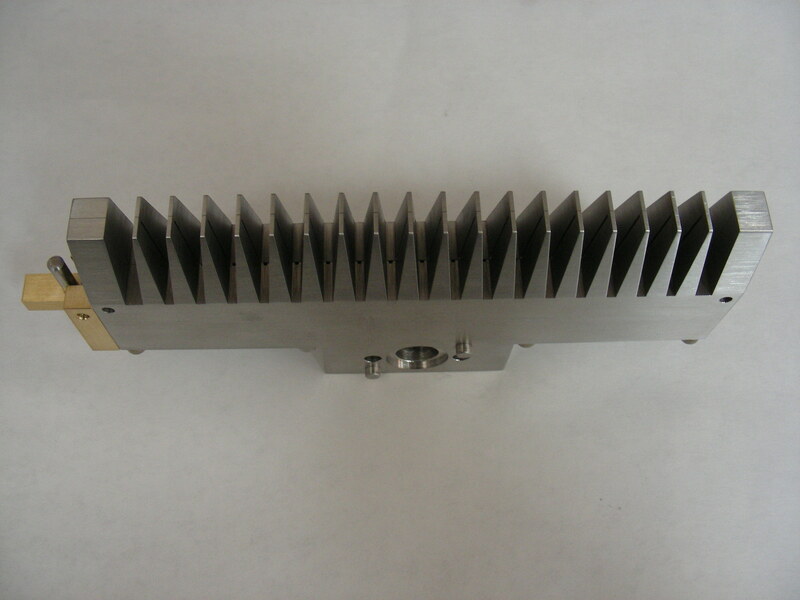 We have also supplied application equipment for vertical finger joint machines such as Cook Bollinger, CKM, Dimter, GreCon, IIda, Lakeland and Tahei. 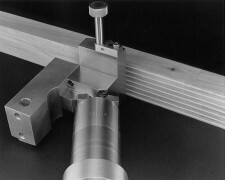 Our horizontal finger joint systems have been used on Conception RP, Doucet, GreCon, Obles, Industrial, Kikukawa and Western Pneumatics finger jointers. 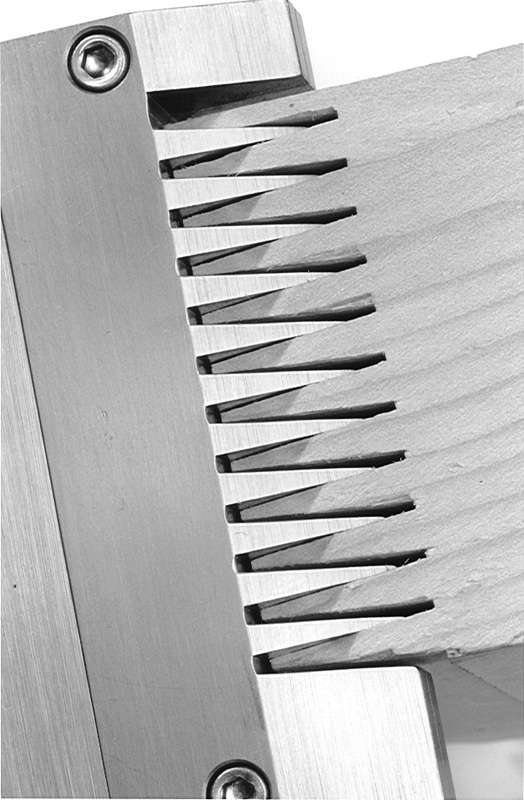 Our applicators are custom machined to your exact specifications by making mirror images of your wood profile. 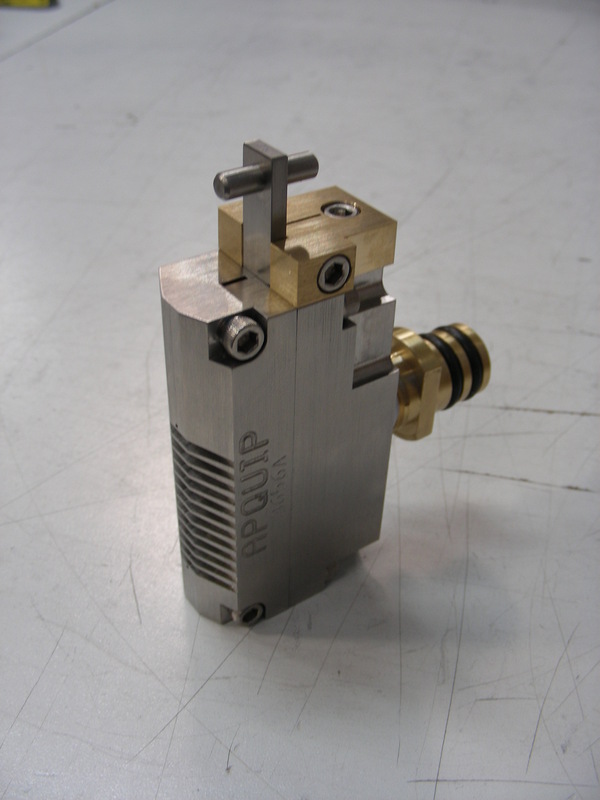 We utilize close relationships with wood cutter manufactures to use cutter specifications to determine proper applicator geometry to assure proper fit of the applicator with wood profile. 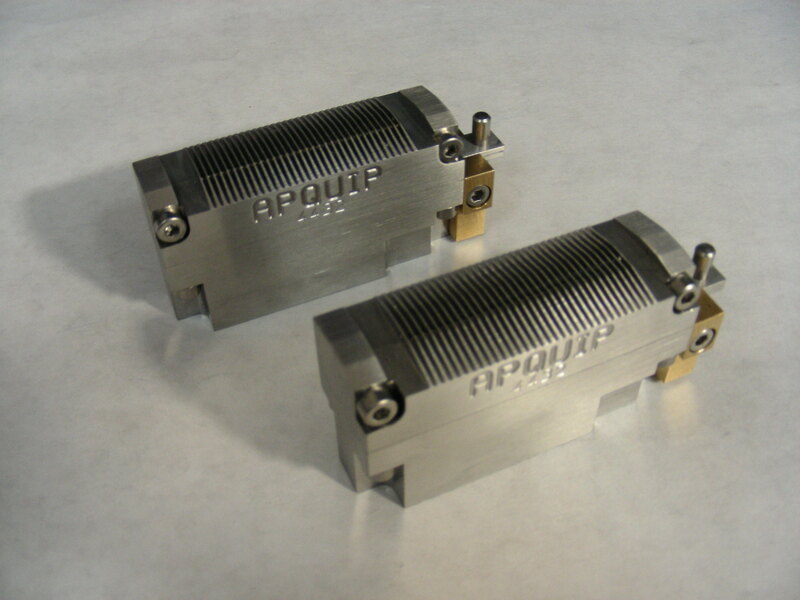 Our applicators are machined from stainless steel to provide high corrosion resistance and durability. Our applicators can be cleaned with water, chemical cleaning agents and heat depending on adhesive being used. 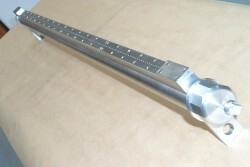 Precision brackets are manufactured to fit into your space requirements. 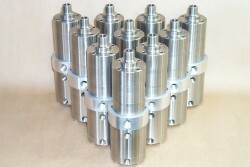 We produce a standard line of X,Y adjustment brackets that are spring loaded for equipment longevity. 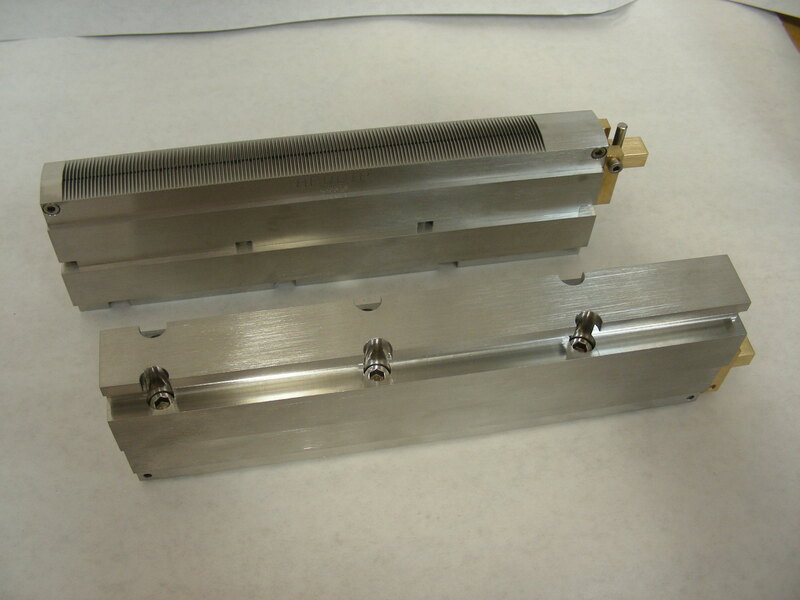 We also will custom design brackets to fit into limited space applications. Close working relationships over the last 40 years with adhesive manufactures has allowed us stay current with the latest adhesive technologies. 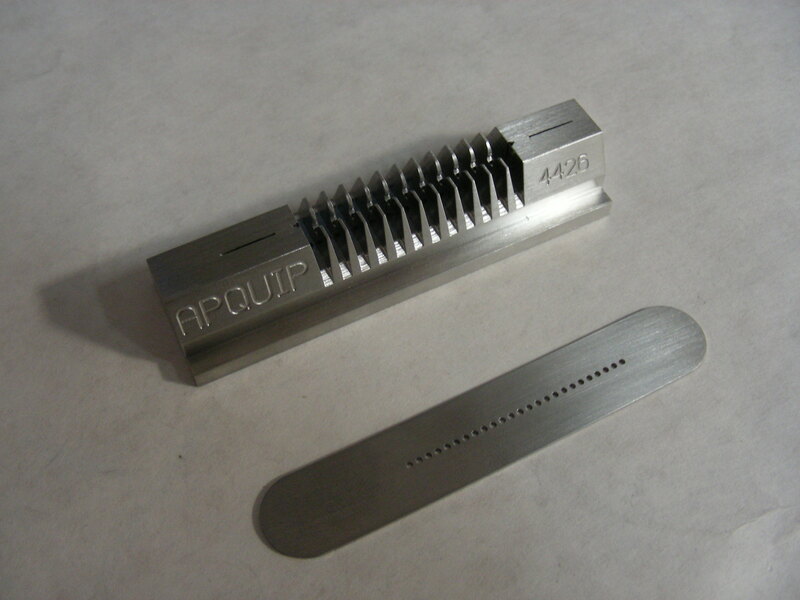 Whether you require a system for EPI, PVAC, resorcinol, melamine or PUR adhesive, Apquip can design a turnkey system to accommodate your requirements. Our full line of pumping systems of pressure tanks, piston pumps, diaphragm pumps, gear pumps and meter mixers assures our equipment will meet your needs. Independent PLC controls can signal start and stop of adhesive flow, measure glue flow, purge cycles, control volume and visually inspect profile to assure proper glue application. 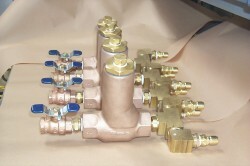 Our fast response adhesive valves will start and stop flow of adhesive with minimal clean-up and maintenance. Various seal compounds and spool material allow us to work with most glue currently being used in the industry. 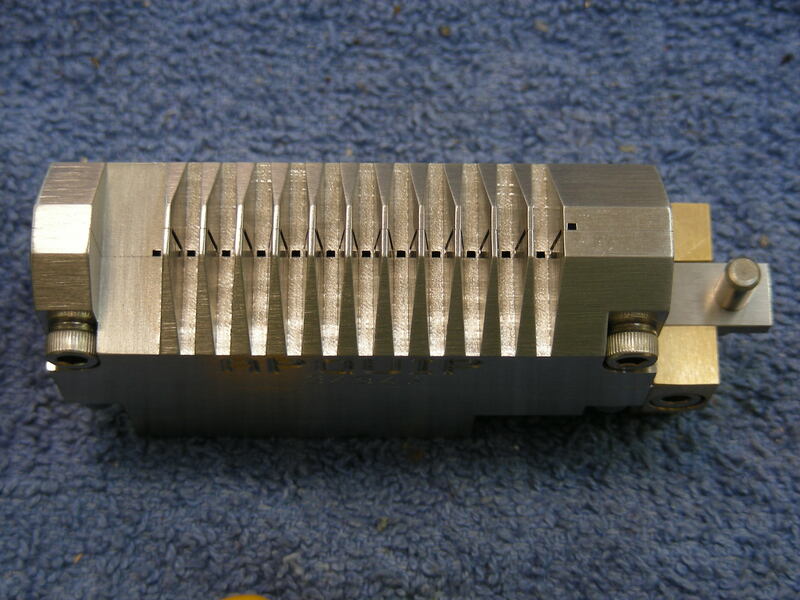 Our valves can be retrofitted to various mounting brackets already provided on existing finger jointers. 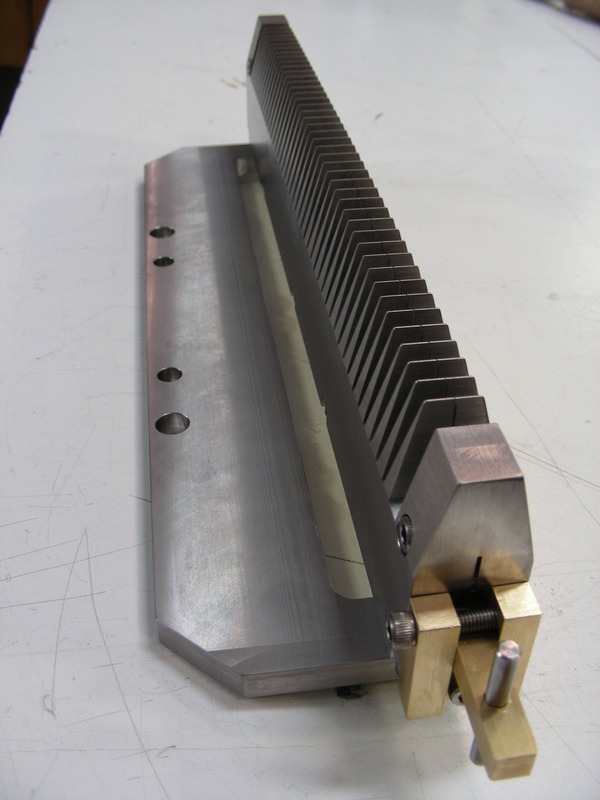 Our systems have been designed to work in a tough work place with robust engineering and components to withstand even the harshest environment.